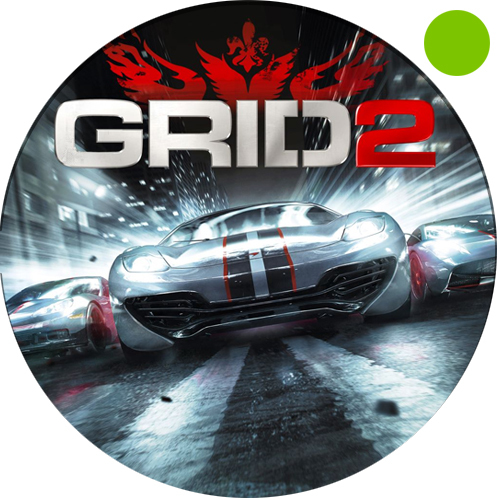 Grid was developed and published by Codemasters, the creators of the TOCA series. 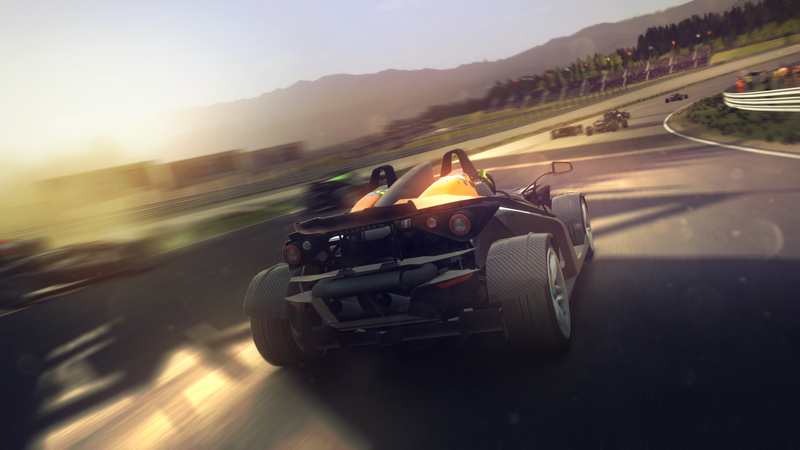 It is a game in which the player runs their own race team, acting as the primary driver. 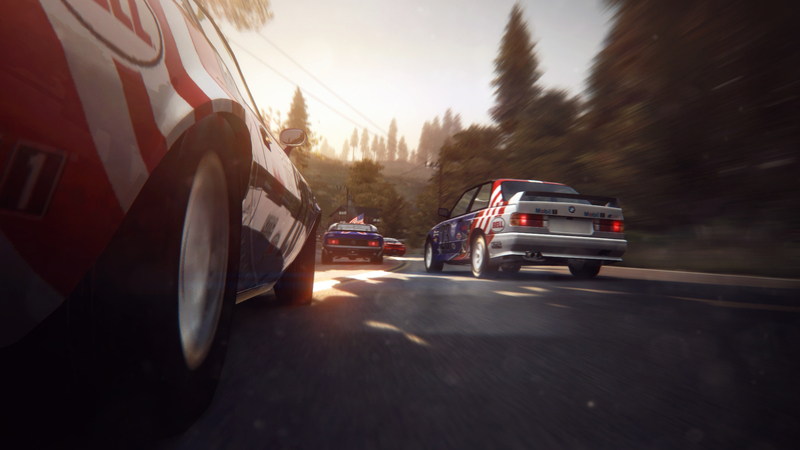 As players progress they gain sponsors and can hire a teammate to drive alongside them in certain events. 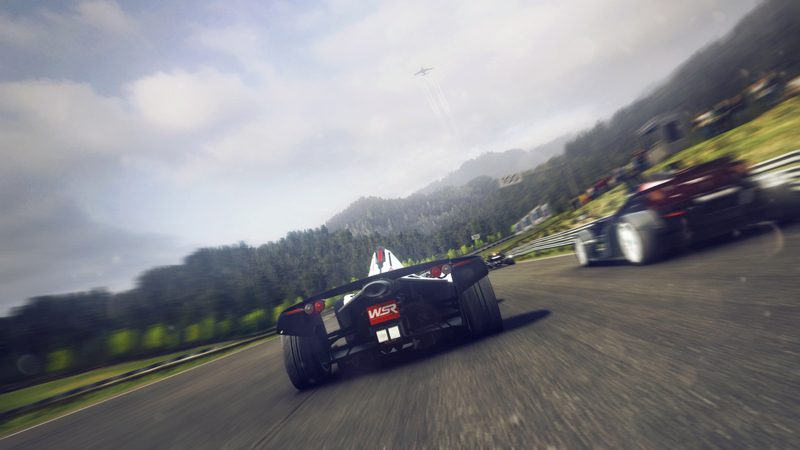 Grid features several modes of competition using various cars. 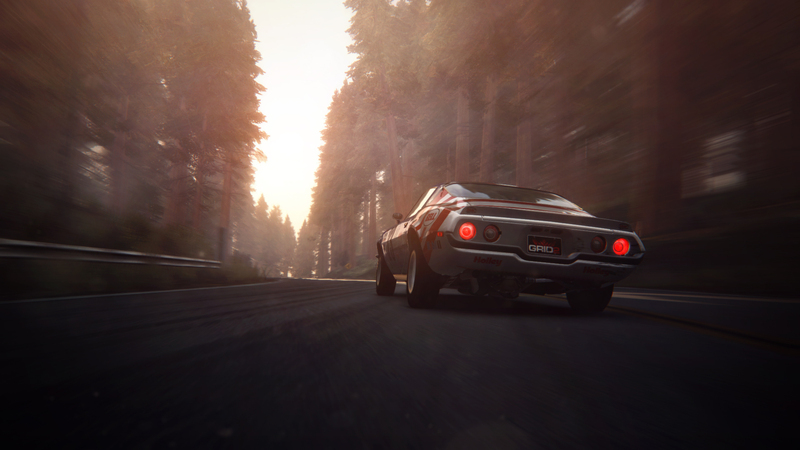 Three main regions are found in the game, United States, Europe, and Japan, each with their own championship. Each of the game's 43 cars are tied to one of these three regions. 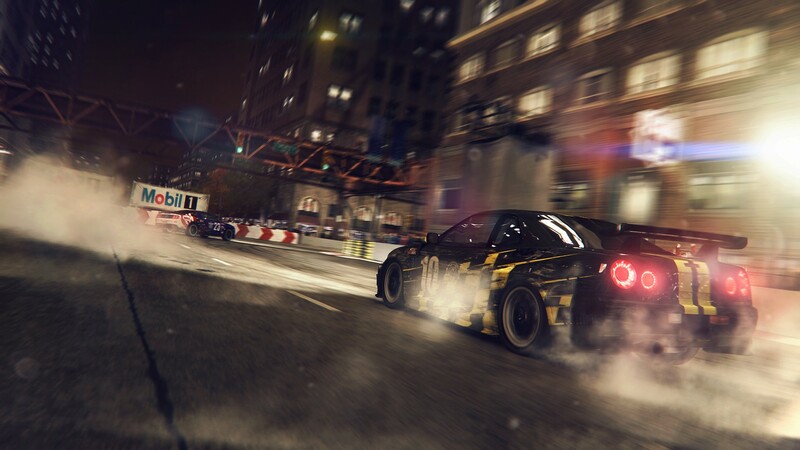 Grid also features several types of events to compete in, including GT championships, drifting, touge, open wheel racing, and demolition derby, as well as variants on several of these motorsports. Players can also participate in the 24 Hours of Le Mans at the end of each racing season. 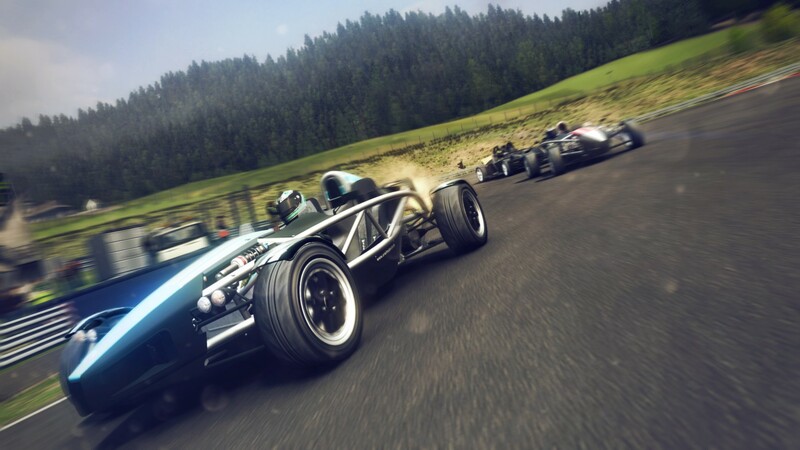 The Nintendo DS version is a racing simulator consisting of 20 available circuits across Europe, Japan and the US, along with 25 cars to choose from. 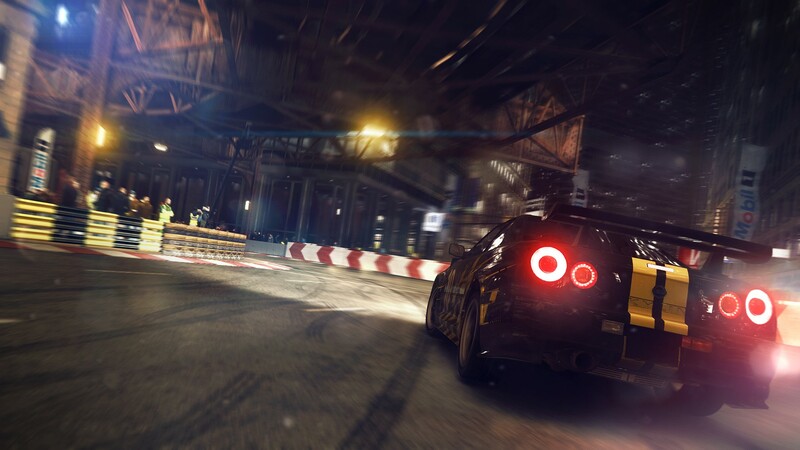 The game also includes an updated version of the track designer from Race Driver: Create and Race, which allows players to create their own custom circuits and roadside billboards. 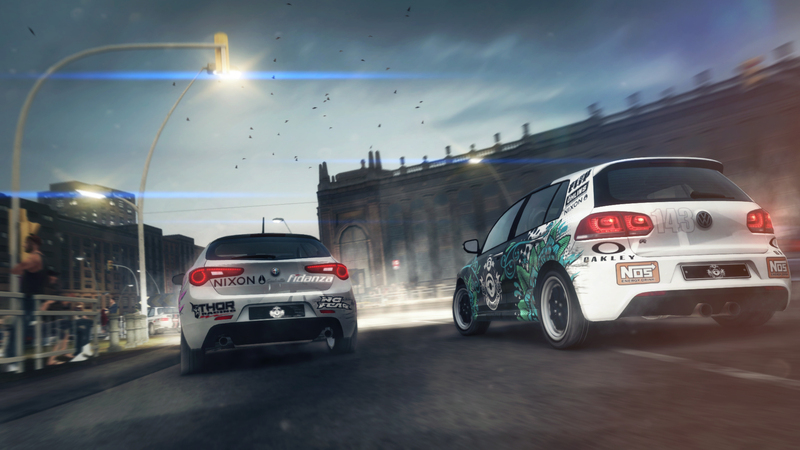 The game also features vehicle customization and online multiplayer.